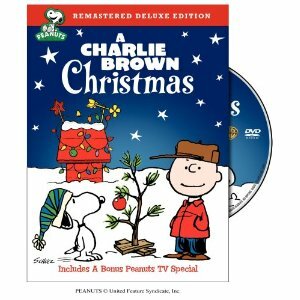 With so many Christmas cartoons available this holiday season, shouldn't you know everything you can before picking out the ones you like best? 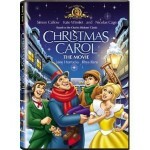 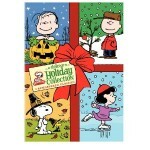 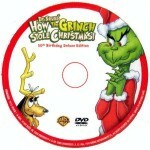 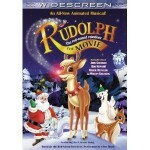 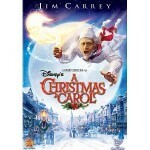 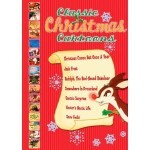 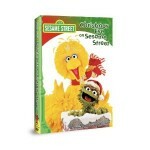 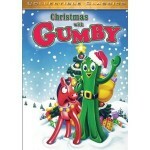 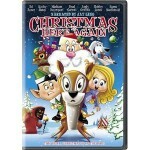 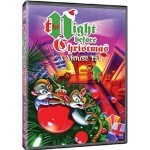 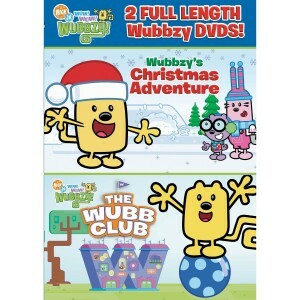 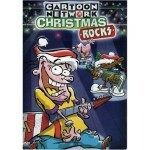 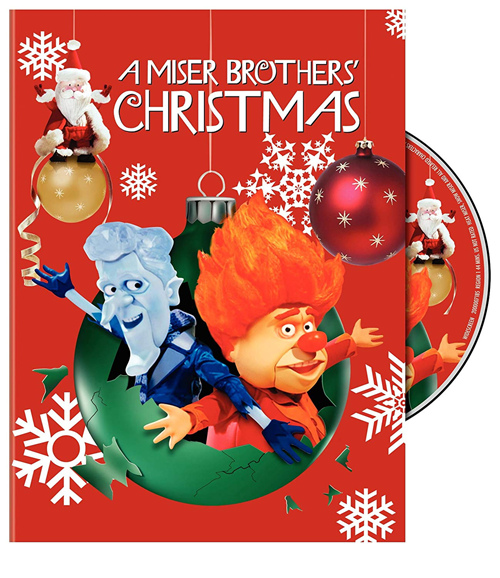 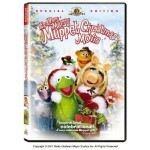 Here at ChristmasCartoons.org, we provide key information for all Christmas Cartoons, including a summary for each, details about the publication year, company, cast, trailers, and links to purchase them should you decide to add them to your holiday collection. 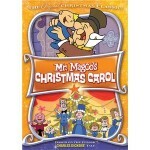 You will also find photos, clips, and other information about each cartoon that you might not have known before. 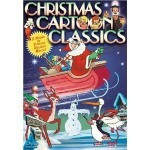 Find cartoons by their year of publication, or use our search feature to look for your favorite childhood memories.